Do you evaluate your employees? Do you know what your employees are saying? Did you know that 49% of companies have formalized their employee assessment strategy, up from 40% in 2011? 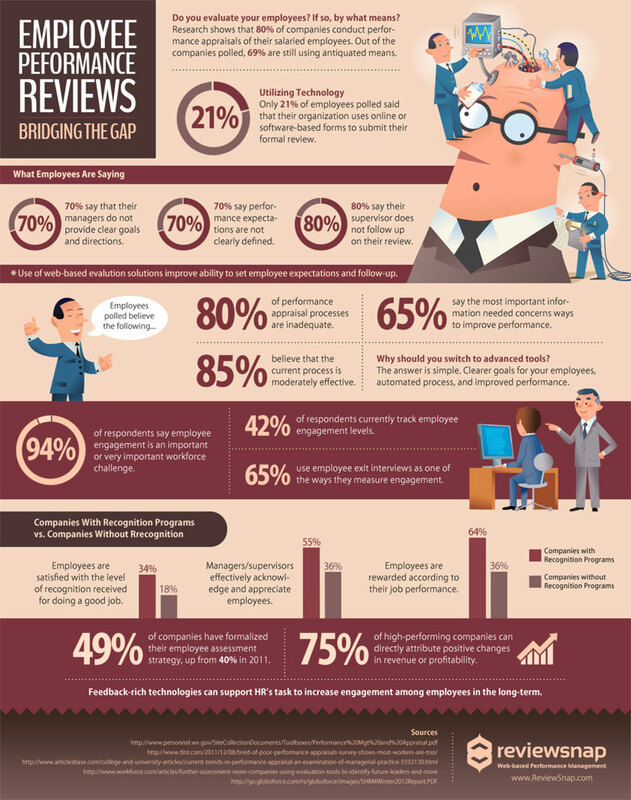 Review the details of our Employee Performance Reviews: Bridging the Gap infographic to learn more!